Mr. P. & I and Rev. Greenslit, on our wedding day. 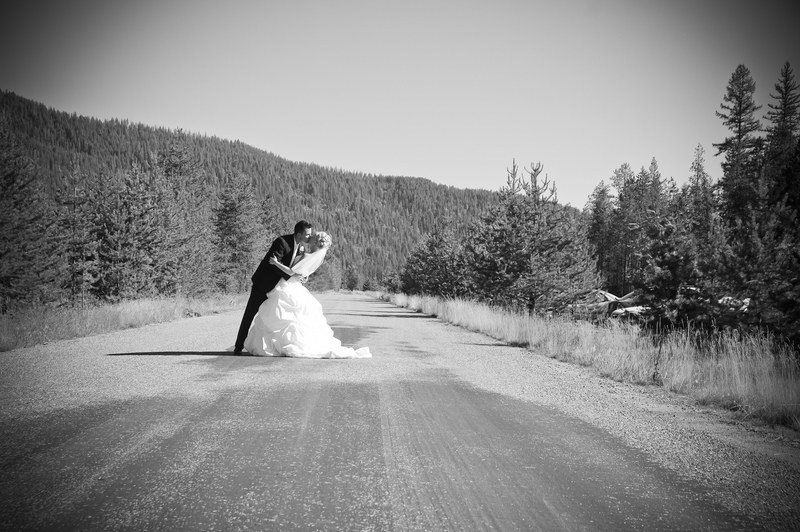 I came across these photos the other day, and started reminiscing about my wedding day and why I chose “that” location . My wedding day was magical, I had everything, and everyone I could ever ask for there. When asked where I wanted to get married, at first, a few beach destinations came to mind, Italy came to mind, somewhere tropical and/or beautiful. The more I thought about it, the more I realized, no, I want to be married some place that has more meaning, so I chose my parents back yard. (back garden). I know, I know over Italy, craziness but it is a stunning place to live and grow up. It’s too bad I only realized this after I left for college. The river flows right up to the banks under our house, where you can watch a moose or bear sip water while the waves slaps its legs, not bothered by the rushing current. You can sit on the deck and stare out into the open forest in front of you, with only the sound of a bald eagle’s wings taking flight. It truly is surreal! I not only grew up here, but I have witnessed numerous family members including my own parents getting married, right in the very spot we are standing in the first picture above. I am huge on traditions, both old and new. It meant the world to me that not only could I stand and give vows where my parents had stood, but that the very person marrying them, married us too! Rev. Greenslit is one of the family’s oldest and dearest friend, and his wonderful family has been apart of ours, my entire life. So yes, my wedding was the best day of my life (next to the birth of my children), but the location made it my dream wedding with it’s love, history, and tradition. I may have been married in the back yard, to some that sounds odd, but under the hot summer sun, holding the hand of my best friend, in the place that numerous family members stood and took vows, I couldn’t ask for more than all of that! 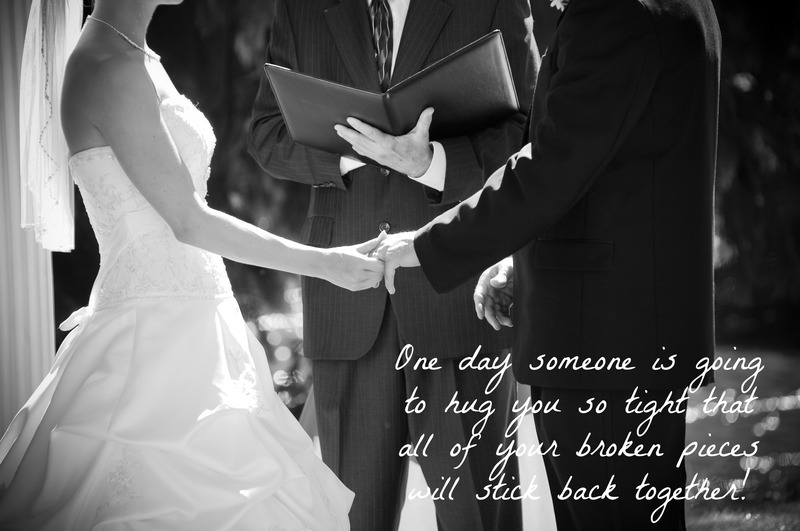 Did you get married somewhere that meant a lot to you? Does your family have any wedding traditions? I would love to hear them, comment below. Like this post, subscribe to my blog on the sidebar and receive an email every time a new post is published. Thanks for all the blog love. Thanks Louise, it does raise some eyebrows at first when I say I got married in my parent’s backyard but they soon understand when they see what a beautiful place it is in the countryside. I only wish I would have appreciated it more when I was growing up there. Gracias, Por supuesto puedes utilizar mi jardin. Dime cuando!!! Jaja, besos. Stunning wedding and gorgeous post, you both looked beautiful! Ooh good idea linking up to a wedding post. I had 2 weddings (to the same man), one in South Africa which was incredible and then a Greek wedding in Leeds with reception at the simply sublime Rudding Park in Harrogate..I got 2 dresses too-very lucky! Wow two weddings that is very lucky indeed, and two dresses, fairytale! Thanks for popping over. I will go check out your post now, thanks for sharing. Thanks Colette, I know I thought it was very fitting on my wedding picture. lol It couldn’t have been more appropriate. I love putting sayings or poems on my pictures. 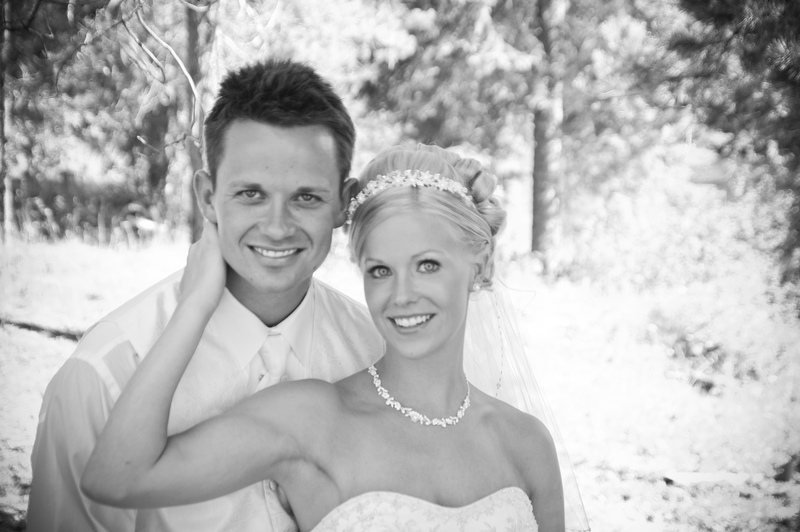 Such a lovely couple…seriously beautiful wedding and pictures too. Thank you so much. I wanted to put a million more photos on but didn’t want to over power the point of the post. Maybe save them for a different subject matter. lol Thanks for stopping by and commenting. Thank you ever so much Charly, what a love thing to say. It was truly magical and I have been dying to post some wedding photos on my blog for awhile just glad you have what’s the story, amazing linky. I hope you will join up with my new linky starting this wednesday “melt your heart moments” check out this for more info…. http://www.letstalkmommy.com/melt-your-heart-moments Hope to see you there!!! Thank you so much Kim. That’s sweet of you. Shame I don’t look like my wedding day everyday. Haha a few years and two babies later, no chance. lol We did have the perfect, perfect wedding for sure. Thank you so much Emma, that’s very sweet of you. I keep saying I wish I looked like my wedding photos in person, after two kids and no chance. hahahaa But it’s great to look back to them and cherish those great memories. Thank you so much. I have been dying to share my wedding photos on my blog, and thought magic moments linky was perfect for it because it was oh so magical. Thanks for the lovely comment. See you next week. Thank sounds fabulous. We had a hot day too, makes the day so much different than it would have been with rain. Love the ice cream van idea. Oh I was too scared to speak in front of so many. You brave woman. Stunning photos, and I love that quote on the first photo – where is it from? We got married somewhere we didn’t really know, but it just felt right. We hadn’t long moved to the city – but we did right! I first saw it on a sign then a few times over the last few months on various social media. It’s so sweet and so true. Glad you found your happy place for your special day. That’s all tht matters. Thank you so much Becky, that’s lovely for you to say. I do love my wedding photos. It’s too bad I can’t look like that every day. hahaha I have been dying to use my wedding pictures for a few post. I love black and white photos too. They are so timeless. The location did make it so emotionally perfect for me.